What are you looking for when it comes to working in a restaurant? It might be all about growing your experience and learning from the best. Or is it the type of food? Or maybe its nothing to do with the food, but simply all about the atmosphere. We have compiled a list of Cape Town’s best restaurants to work in which consider multiple factors including food, atmosphere, location, pay and growth opportunities. So open up those senses and check them out below! 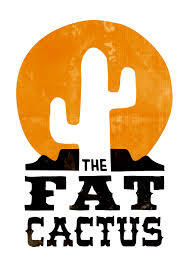 The Fat Cactus is a ‘Tex Mex’ restaurant serving modern cuisine, and they are not afraid to produce an atmosphere which will uplift any patron or employee alike. Whether you are a budding young chef or looking to grow your career in restaurant management, you can learn a lot from working at Fat Cactus. It will also be a great way to diversify your cooking talents. In addition, it is situated in the popular Kloof street which attracts many international tourists, so there’s no doubt those tips will also be flowing! Do you fancy yourself as a barista? 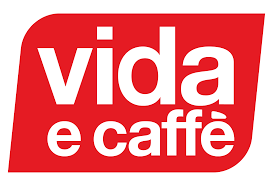 Vida prides itself on having vibey, energetic staff who provide a brilliant coffee experience to their customers. If this profile suits you, and you enjoy making great coffee, then look no further than Vida e caffe. There are many employment opportunities across the whole of Cape Town in extremely accessible locations. 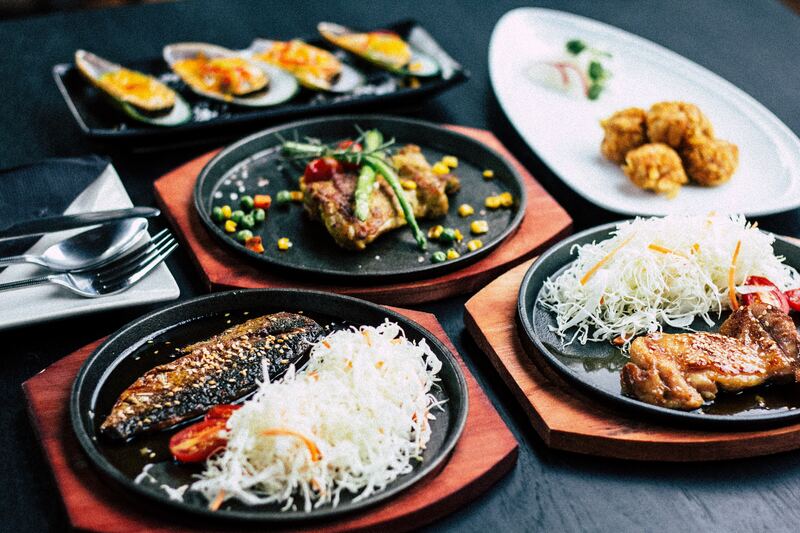 Positioned in an extremely accessible location, Cocoa Wah Wah is a small restaurant chain serving simple yet effective food. Enjoy a relaxed atmosphere and know that being situated on Main Road, the restaurant will always be busy, which means plenty of tips. If you enjoy working in a slightly smaller team and an environment which isn’t too intense, then a job at Cocoa Wah Wah is certainly for you. 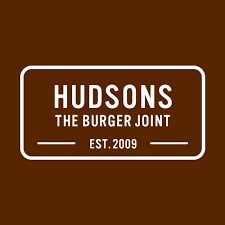 Hudsons is an American Burger Joint who offer ample work opportunities for both waitresses and bartenders in various locations across Cape Town. If you are looking for an atmospheric, high quality restaurant to develop and grow your experience, then Hudsons is certainly for you. Especially busy on weekends, you can be sure to rack up those tips, and invest yourself in learning to make the most exotic drinks! Tiger’s Milk is a modern kitchen/bar with a growing number of restaurants in and around the City. They currently have restaurants in Cape Town CBD, Claremont and Muizenburg, so wherever you reside, you can be sure there is a location suited to you. Tiger’s Milk attracts many different types of patrons, including tourists. Once again, if you want to grow your experience working in a vibey and exciting environment, then this is certainly for you. 3) Chat with you’re employer using the in-app chat function. This can be found in the ‘chats’ tab on the bottom bar of your jobseeking app.